Where can you go on a tank of gas? Well, Muscle Shoals is a nice road trip to learn about the music that rocked the world. 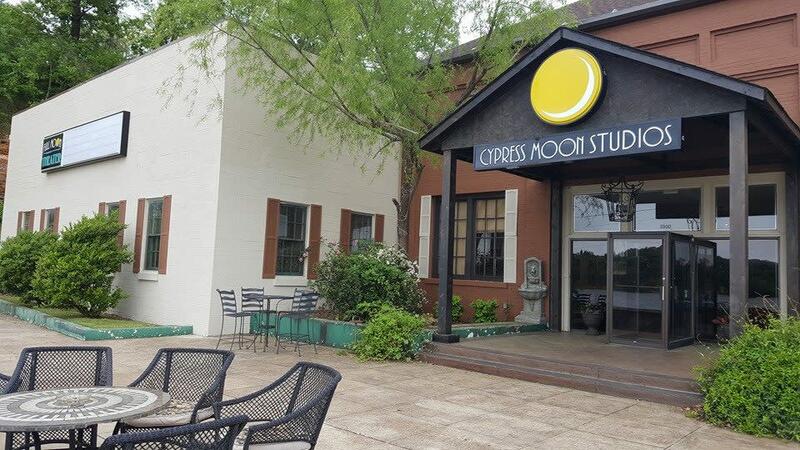 Artists like Aretha Franklin, Cher, The Rolling Stones, Paul Simon, Bob Dylan, Steven Tyler, and many more recorded at one of the three iconic recording studios in the Shoals. Go on a music adventure and discover the history behind many famous hits. The outstanding achievements and the music of Alabamians are presented in the state museum. “Father of the Blues” W.C. Handy, “Father of Rock and Roll” Sam Phillips and Percy Sledge (“When a Man Loves a Woman”), all Shoals natives, are among the prestigious inductees You’ll hear rocking rhythms and soul touching melodies as you admire the vast memorabilia from the lives and careers of more than 1.000 stars, representing all styles of America’s music. 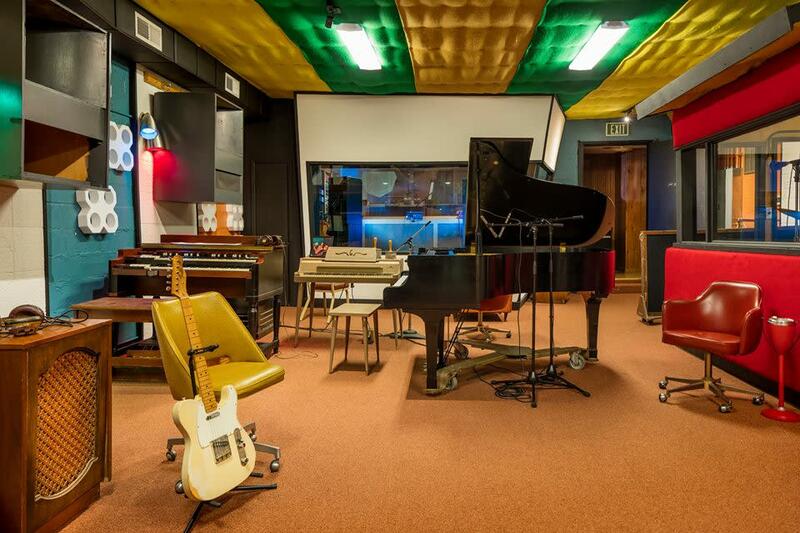 The Shoals Gold Record Room at 201 S. Court Street in Florence is a dynamic, upscale salute to the Muscle Shoals Music scene and the Alabama Music Hall of Fame. 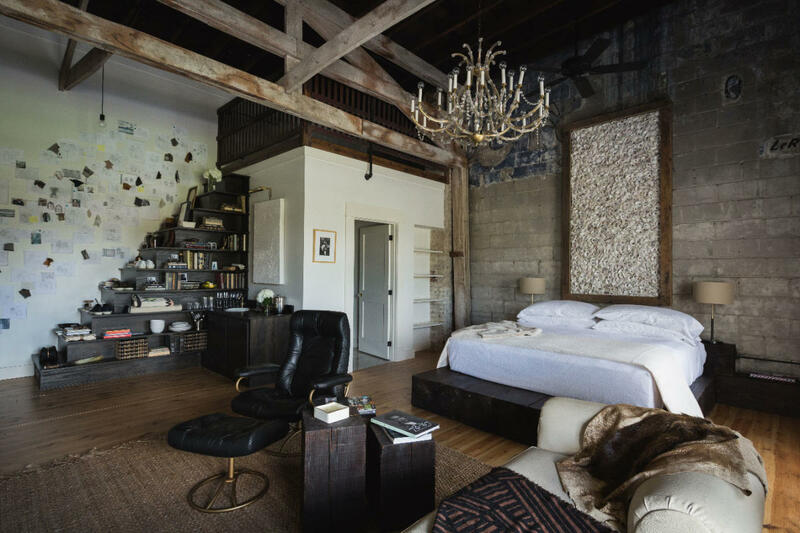 The room features 60 gold records, a giant mural of iconic music photos, a baby grand player piano loaded with Muscle Shoals tunes, costumes from AMHOF, guitar displays, vintage records autographed by local recording artists, a state-of-the-art sound system and a juke box vending machine. 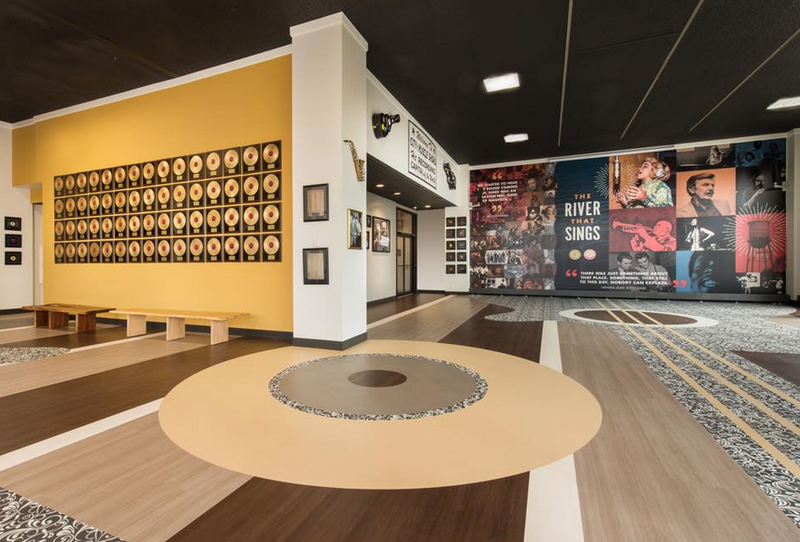 The custom designed flooring is inlaid with guitars and a large gold record. The room is open to the public from 8-5, Monday through Friday and is also available for private events and as a performance venue. 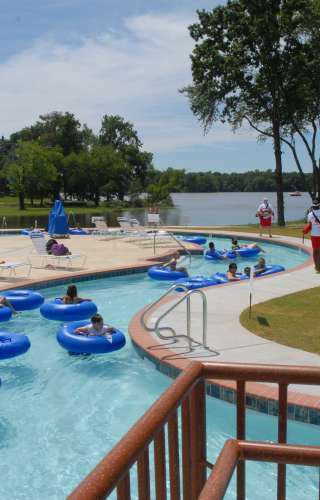 For information call 256-767-0740, ext. 221. 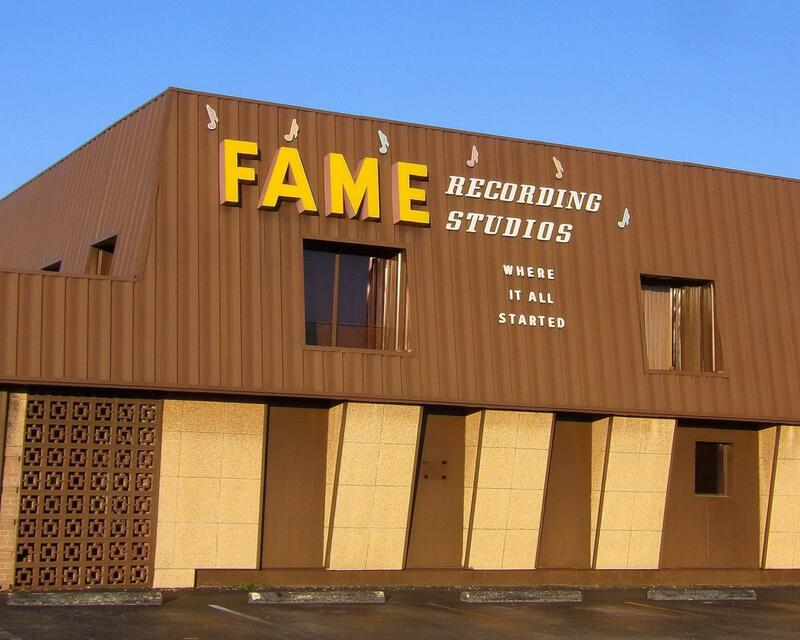 FAME, established in 1959, was the first successful, professional recording studio in Alabama. Arthur Alexander’s 1961 hit “You Better Move On” was cut here and launched the famous Muscle Shoals sound. The internationally acclaimed documentary Muscle Shoals, which was released in 2013, tells the story of FAME and its founder Rick Hall. 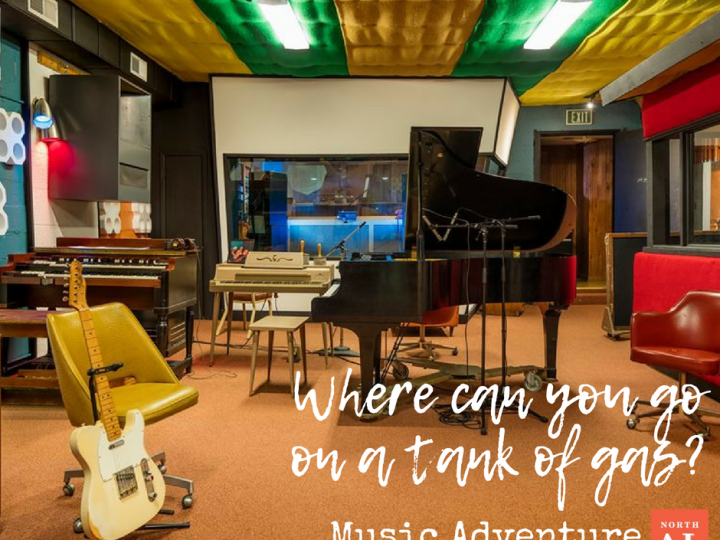 Founded in 1978, this was the second location of the legendary Muscle Shoals Sound Studio for over 25 years, where the Swampers continued to record hits after moving from their Jackson Highway location. Recording artists including Bob Segar, Bob Dylan, Lynyrd Skynyrd, Dr. Hook, Etta James, Clarence Carter, Julian Lennon, Glenn Frey, and countless others. 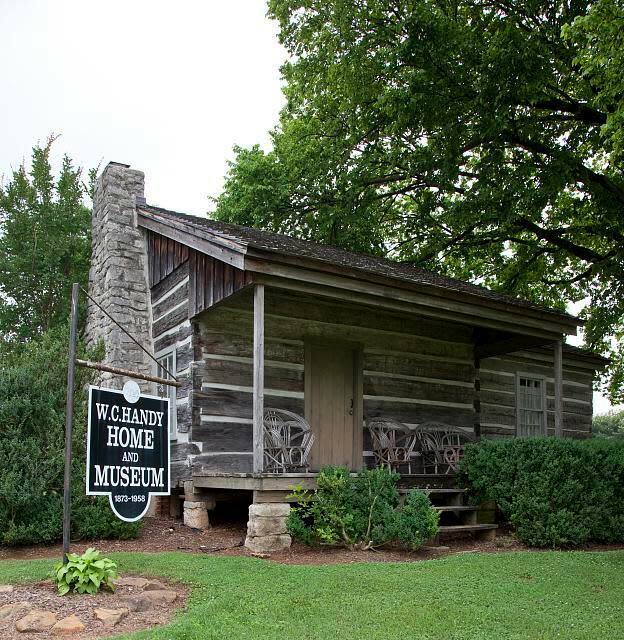 Contains the most complete collection in the world of the personal papers and artifacts of the “Father of the Blues.” The hand-hewn logs in the cabin are original. 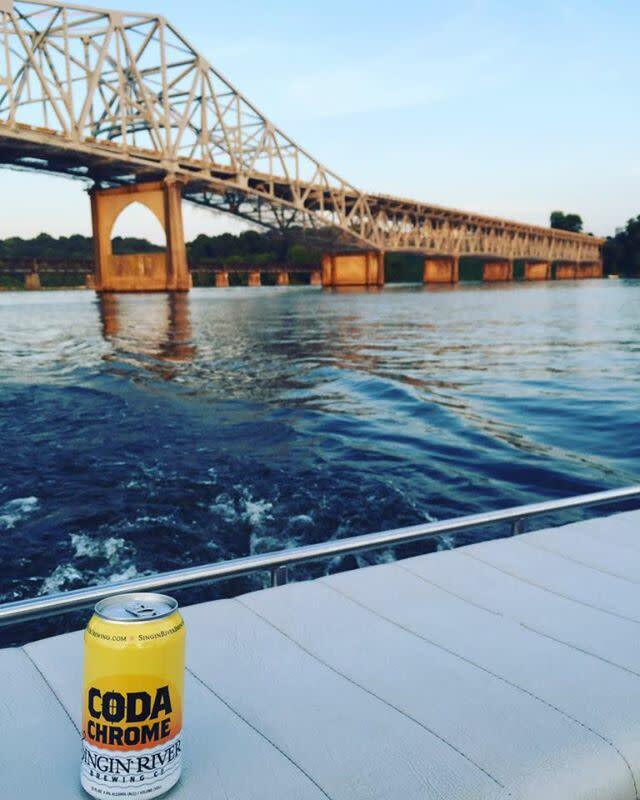 Celebrates the variety of songs the Tennessee River brings with a full range of brews for every taste. From the smooth flavor of their Handy’s Gold to the rick, full taste of their porter, they are striking all the right chords – just like the Princess of the Singing River. 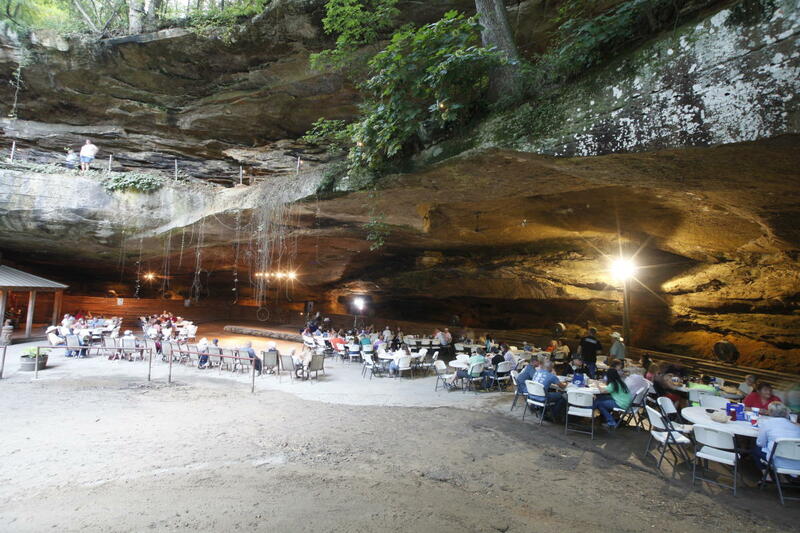 Dine in a cave! The Rattlesnake Saloon has an old-fashioned feel with swinging doors, a large porch that hosts live music, and hitching post. Built into a massive rock outcropping. Sandwiches, wings, and more.